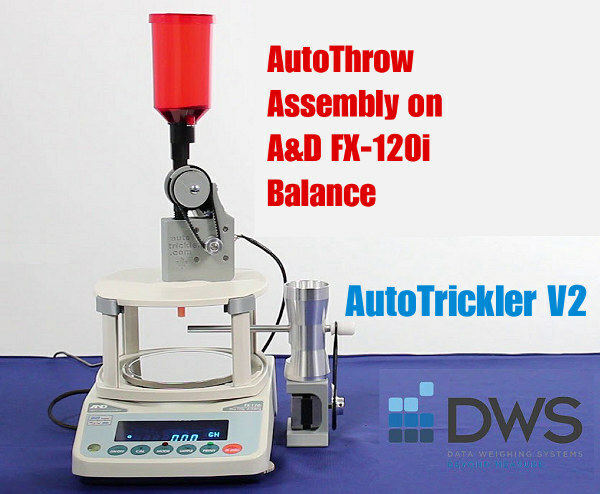 The AutoTrickler/AutoThrow system dispenses powder with 1-2 kernel accuracy in just 10-12 seconds. 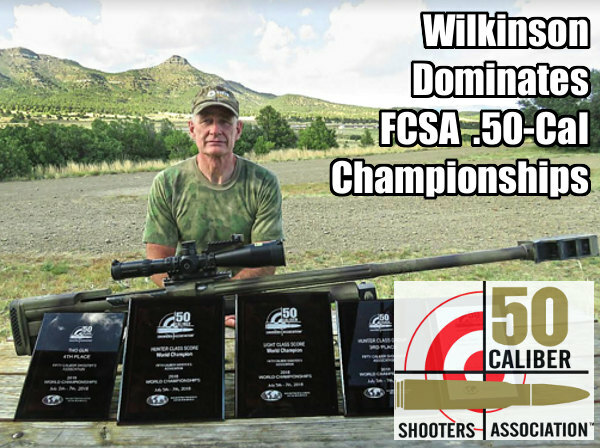 Guys in the PRS world are finally ready to admit — the more accurate we want to be, the more we should borrow practices from the F-Class and Benchrest worlds. 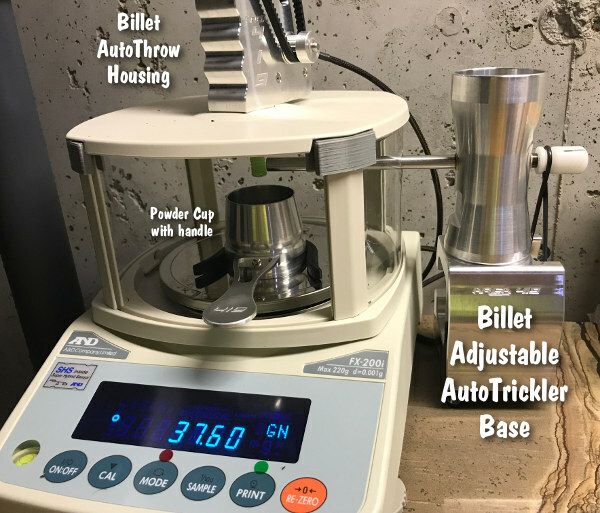 There are no better examples of this that have popped up in the last year than the widespread adoption of highly accurate powder dispensers and high-end annealing techniques. I’ll talk about the annealers another time, but today I want to introduce you to the powder dispenser contraption that is popping up on reloading benches everywhere — the AutoTrickler plus AutoThrow running with an A&D FX-120i magnetic force restoration scale. The setup is priced firmly between the standard RCBS Chargemaster and the high-end $3,800 Prometheus powder dispensers. 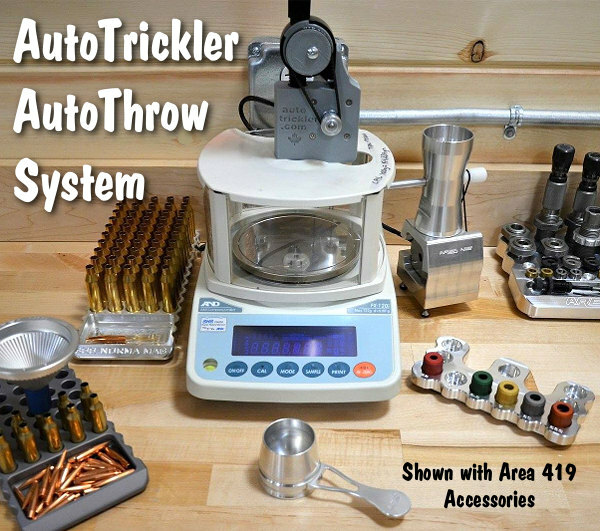 Depending on how you outfit it, and where you buy it, an AutoTrickler/AutoThrow setup will cost between $900 and $1,200. Figure $500-$525 for the A&D scale, $399.00 for AutoTrickler + AutoThrow (for A&D), and up to another $300 for Area 419 accessories. The “brain” of this system is a micro-processor that controls the motors on the AutoThrow powder dispenser and the AutoTrickler, taking more than 100 readings per second from the scale. The process starts with the AutoThrow first dropping 90% of the charge directly into the pan via a vertical drop tube. Then the AutoTrickler finishes dispensing the charge with super precision, using its horizontal tube. This two-stage process allows the system to throw powder within a kernel or two of your target weight every time — in just 10-12 seconds. Powder is dispensed onto an A&D FX-120i scale (other models, including a Sartorius Entris 64-1S can also be used) that is able to detect and register the weight of individual kernels very quickly, providing data back to the “brain”. The initial powder drop from the AutoThrow gets you within about 2 grains and then the AutoTrickler finishes in just a few seconds with amazing accuracy. When set up right, this system can weigh repeatably to within one or two kernels of powder. The system can also be outfitted with milled aluminum accessories from Area 419, adding adjustability, stability, and ergonomics to the process. We sell a base for the AutoTrickler that adds weight (to reduce movement when the stepper motor runs) and has adjustable feet to help tune the powder flow, a larger cup with handle (to reduce powder splashing when dumped from above) and upgrades for the auto-throw that enhance powder capacity and reduce noise and vibration. All in all, this is one of the most popular new ways to throw powder of the last year, and these systems are becoming common enough that we think they are here to stay. This video review by the 6.5 Guys offers some tips for setting up your AutoTrickler System with Area 419 base. Share the post "AutoTrickler + AutoThrow System for Precise Powder Dispensing"
Imagine if you could “steer” your bullet to the target, after the projectile leaves the muzzle. That has been a dream of marksmen ever since the first rifle was invented. 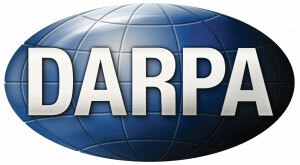 Well that dream is now one step closer to reality, thanks to DARPA. 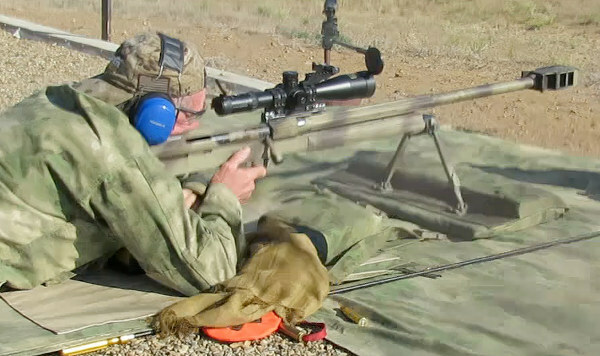 DARPA has developed a manueverable .50-caliber rifle bullet. DARPA’s Extreme Accuracy Tasked Ordnance (EXACTO) program recently conducted the first successful live-fire tests demonstrating in-flight guidance of .50-caliber bullets. Inside EXACTO bullets are optical guidance systems, aero-actuation controls, and multiple sensors. The top-secret technology permits the trajectory of the bullet to be altered in flight, allowing the bullet to move left or right, or even fly in an arc around an obstacle. 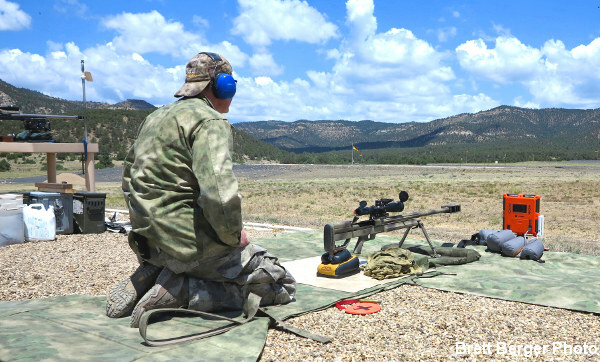 The Extreme Accuracy Tasked Ordnance (EXACTO) system seeks to improve sniper effectiveness and enhance troop safety by allowing greater shooter standoff range and reduction in target engagement timelines. The objective of the EXACTO program is to revolutionize rifle accuracy and range by developing the first ever guided small-caliber bullet. 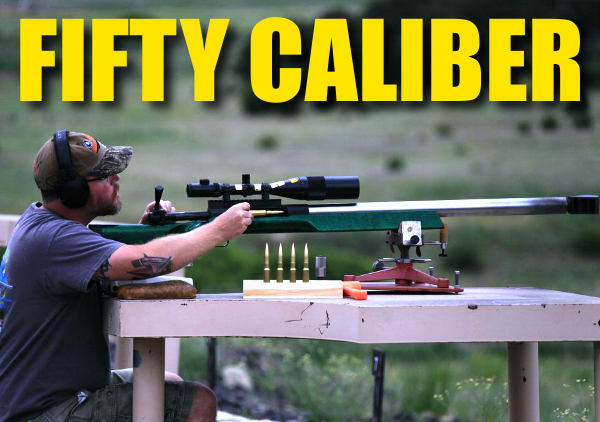 The EXACTO 50-caliber round and optical sighting technology expects to greatly extend the day and nighttime range over current state-of-the-art sniper systems. The system combines a maneuverable bullet and a real-time guidance system to track and deliver the projectile to the target, allowing the bullet to change path during flight to compensate for any unexpected factors that may drive it off course. 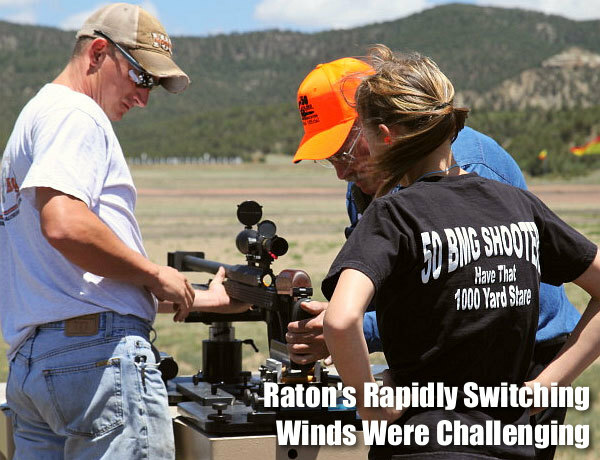 Share the post "Guided .50 Caliber Projectile — DARPA’s Steerable Bullet"